I love Filipino foods and delicacies but so far, I can only cook puto and palitaw. So whenever I see kiosks or stores that sell kakanin or rice treats, napapabili ko lalo na pag gutom ako. I used to buy suman + latik on our way to my grandmother’s house in Laguna but it’s been two years since our last visit there. My grandmother no longer stays in Laguna so wala na yung monthly kain ko ng suman with latik. For P100, ang dami ko ng suman and latik nun. Last week, while my husband and son are in the barber shop, I saw Senyor Juan kiosk in front of the barber shop. So I ordered Original Suman and Latik P35 and Dalandan Honey Juice P35, my husband and son are not fond of kakanin so ako lang kumain. The taste is good kaso mall price na so I find it expensive. But I’m happy because I can eat this whenever I crave for suman with latik. 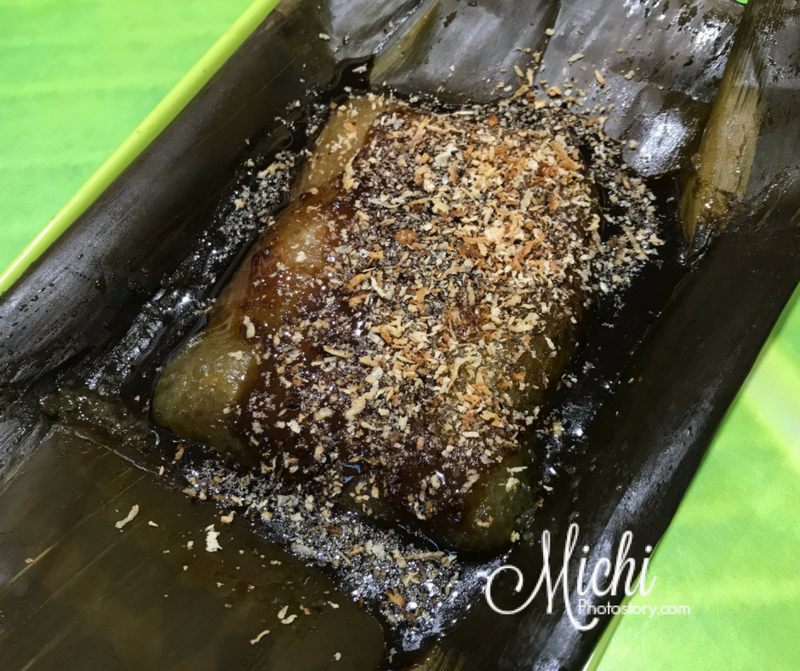 Aside from the original flavor, you can also order special suman, you can choose from Espesyal Ube Macapuno, Espesyal Chocolate, Espesyal Peach, Espesyal Langka, Espesyal Leche Flan, and Espesyal Mangga P69. Often touted as a natural, unrefined alternative to brown sugar. - natural, strongly flavored, fewer empty calories, proteins, fiber, fight cancer, stabilizing sugar levels in diabetics, assisting weight loss, reducing fevers, preventing tooth decay, and promoting good kidney function. Protect against heart disease and stroke as well. vitamin A, Vitamin E and decrease the levels of cholesterols.